Doctors are now able to use a new machine that makes it easier to insert a vascular access device called a PICC line. The electrocardiography equipment uses the electrical activity of the heart to help guide the tip of the PICC line, so that it can be inserted with pinpoint accuracy. It will make the process much simpler for doctors and speed up treatment for patients, without the need for time-consuming X-rays. The machine has been funded by Imperial Health Charity through the St Mary’s Children’s Fund, a major fundraising campaign supporting children’s services at Imperial College Healthcare NHS Trust. 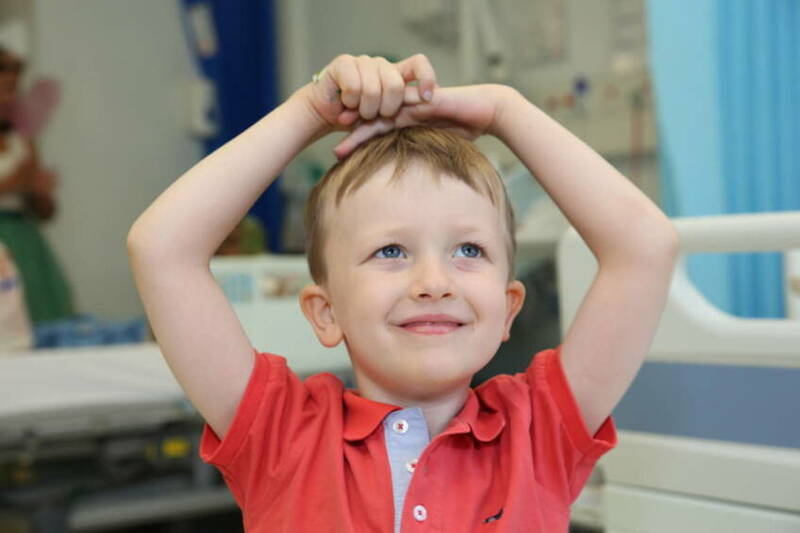 The ECG technology has been used to treat adults for around 10 years but St Mary’s will be the first hospital in England, Scotland and Wales to implement it for children. “It’s quicker, more accurate and makes the PICC line ready for use immediately,” said Consultant Paediatric Surgeon Nic Alexander. The traditional process for placing the tip of the PICC line in the correct place involves estimating the length of the line inserted, securing the line with a dressing and then using X-rays to check for accuracy. If the tip is not in precisely the right place, the dressing is removed, the line adjusted and the X-ray repeated. This process can be laborious and exhausting for patients. But the new machine detects the tip of the line in relation to the heart, meaning it can be secured in place immediately - without X-rays and repositioning. It will be particularly beneficial for children who require antibiotics and other medicines to be administered through the veins, including those with serious infections and those who rely on vascular access for nutritional support. The technology will also be used in children’s intensive care and in surgery. Nic added: “The first of these technologies was brought out about 10 years ago and used in adults, but this machine is different because it’s independent of the heart-tracing. This is particularly important in children, who have a heart rate that is quicker. 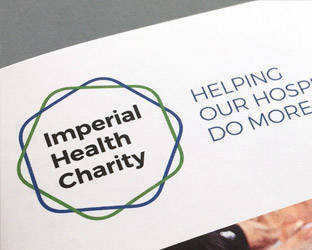 Imperial Health Charity awarded a grant of £7,500 through the St Mary’s Children’s Fund to cover the cost of the ECG machine. The St Mary’s Children’s Fund aims to raise £500,000 a year until 2021 to support children’s services at the Trust. To find out more, click here.